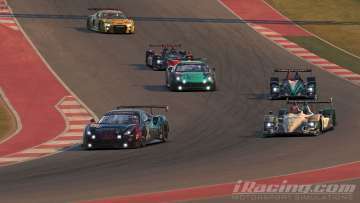 The stage was set for the penultimate round of the Sports Car Open at Austin’s Circuit of the Americas with the race unfolding in a rather uneventful manner for both our Ferrari GT3 machines. 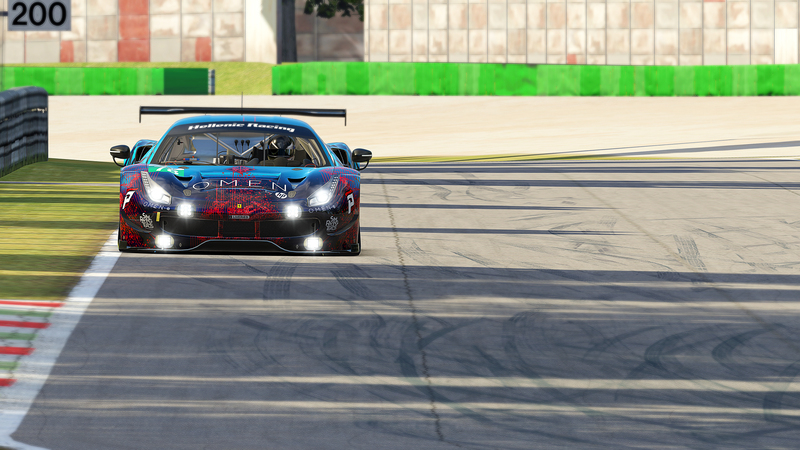 Andreas Arvanitantonis and Christos Panoulas behind the wheel of Team Red were met with a tough challenge of keeping up with the pointy side of the class field, finishing in P8 at the end. Team Blue saw our newest addition give his SCO-debut: Giannis Chourdakis immediately showed what he is capable of, keeping up the pace right up there with his teammate Nestoras Kiosoglou. Both of them delivered absolutely clean drives through the hectic multi-class traffic of the high-speed circuit. All in all Team Blue can pride themselves of having maximized the result, yet finishing in 4th place did take its toll, namely the championship lead for Team Blue. All in all a well deserved Top 3 finish in the championship is more than likely now for Team Blue. 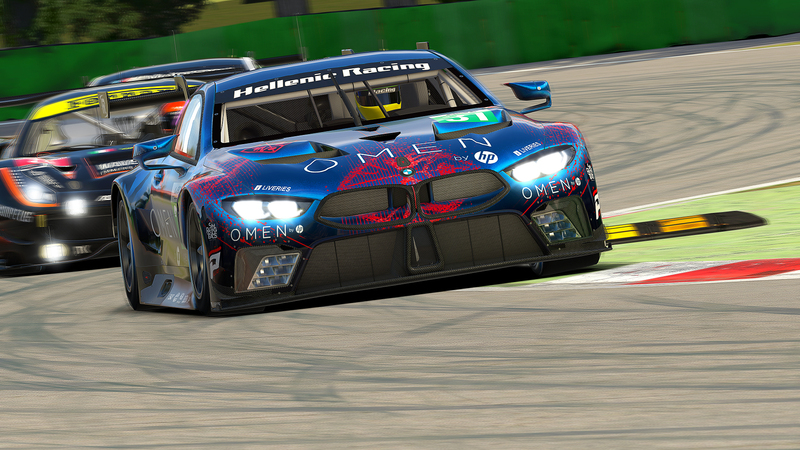 Given that our competitors keep it together though it will take a tremendous effort to win the final round of Interlagos and claim the GTC championship next month. Keep your fingers crossed! 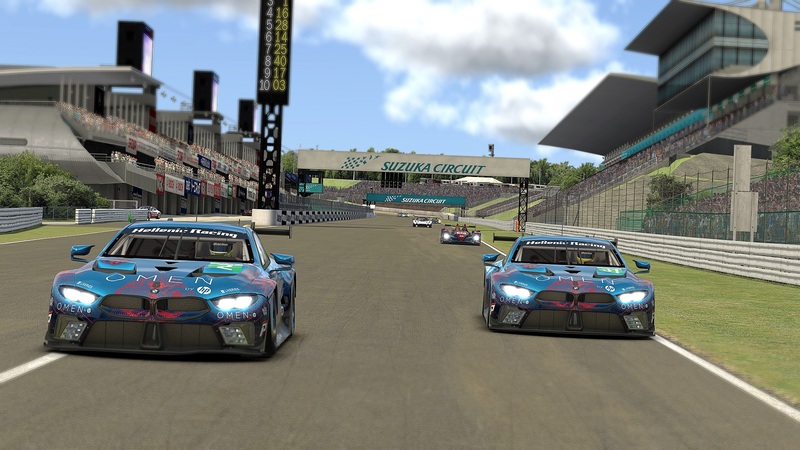 Top 3 teams in GTC championship.